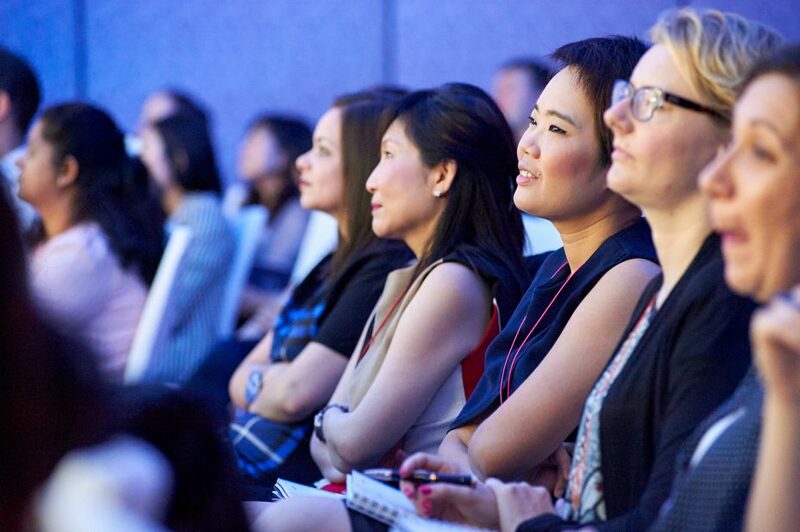 The fifth edition of the EVE Program Asia-Pacific will be opening its doors in Siingapore from July 11th to 13th. Ahead of this important event that will bring together 150 new managers and directors for three days of inspiration and respiration devoted to balanced leadership, let’s have a look at the participants’feedback from the 2017 edition in Shanghai. Beyond the quality of the presentations, which inspired some people to completely overhaul their careers, participants left the three-day event given over to inspiration and respiration with new strength, empowered by the atmosphere of demanding benevolence that nurtures the EVE community throughout the year. Once again, these instigators of change learned how to get to know each other better.